Click the button below to add the #TD Marilyn Pure Diamond Glitter to your wish list. 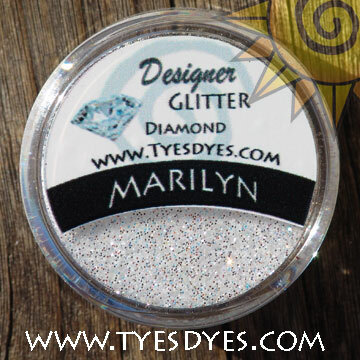 Marilyn, a white and silver Professional Pure Diamond Glitter Mix made with ultra fine glitter pieces. If you have been looking for high quality diamond-looking glitter, your search is finally over!